H2Oil Energy Company, LLC (“H2Oil”) is a privately held company operating in the Mid-Continent of the United States. 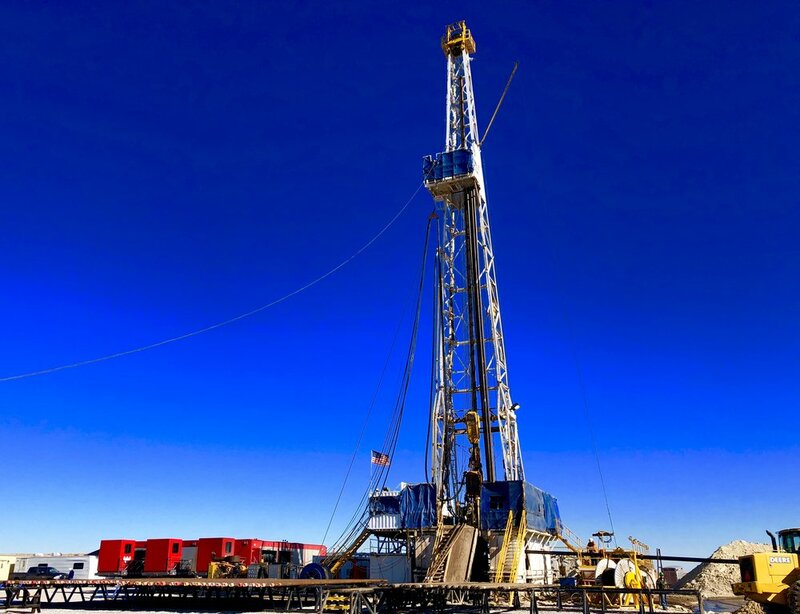 The company utilizes the technical capabilities of an experienced team of geoscientists and engineers, using the latest technology to responsibly recover reserves left in mature oil fields by past production practices. Read more. H2Oil is an oil company with a focus on improved oil recovery in conventional reservoirs. 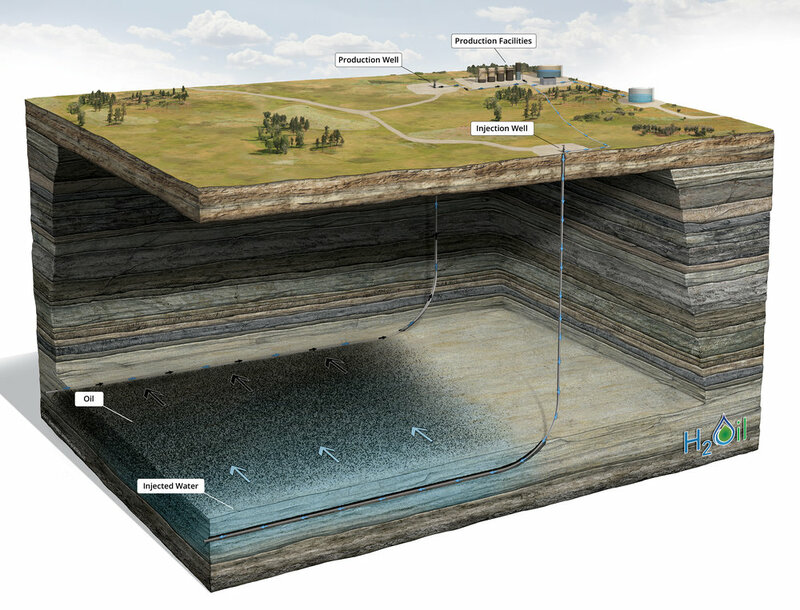 We are using modern well design to minimize environmental disruption while maximizing oil recovery. Do you have questions or concerns about our work in your area? Click here to view our contact information or send us a message. We look forward to hearing from you.